City needs to amend LCP’s Implementation Plan to include new harbor development standards. 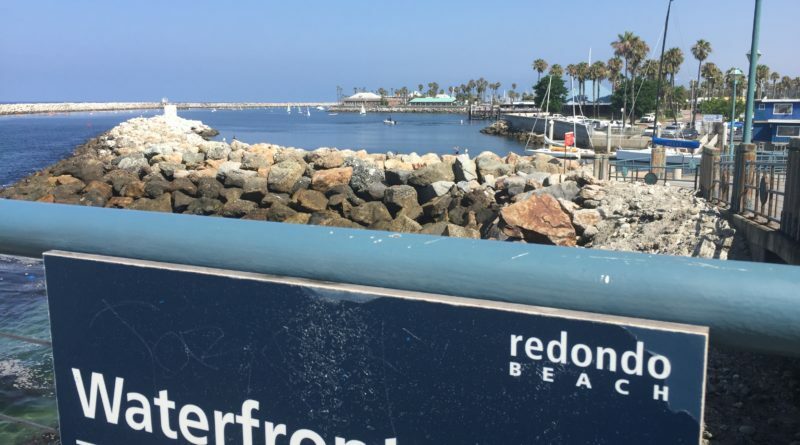 REDONDO BEACH — Plans to implement an amended Local Coastal Program (LCP) for Redondo Beach’s waterfront area could be vetted for another 12 months. The California Coastal Commission is expected to consider granting Redondo Beach a 12-month extension before acting on the city’s request to amend its LCP and its Implementation Plan. Commissioners reportedly deemed portions of the amendment request to be incomplete in June, according to commission staff. City officials submitted a complete application about two weeks later, however, starting a clock to have the documents reviewed within 60 days. The extension, if approved, would be for 12 months. However Coastal Commission staff stated they expect the LCP amendment request to be on the agenda at a commission meeting in late 2017 or early 2018. The request for extension will be voted on during the third day of the Coastal Commission’s August meetings (Aug. 11) in Calabasas, California. Redondo Beach voters supported Measure C during the March 7 election. The initiative drafted specifically to restrict the nature of any development along Redondo Beach’s waterfront.